What does it take to get to the top, especially at a young age? 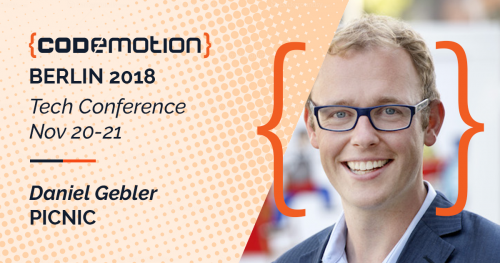 You can find out from Daniel Gebler, one of the Keynote Speakers of Codemotion Berlin 2018. Daniel is currently the CTO of Picnic, the world’s fastest growing online supermarket that makes grocery shopping simple, fun, and affordable for everyone. Daniel has an impressive resume with a PhD in Computer Science, two masters in both Computer Science and Business Administration and even a short stint at Stanford. After his studies, he became a postdoc researcher at the Vrije Universiteit Amsterdam and was the director of R&D at software company Fredhopper, where he started a few years earlier as a software architect. 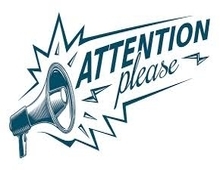 At the upcoming edition of Codemotion Berlin, Daniel Gebler will deliver a Keynote Speech. Would you like to see him on stage? Reserve your seat now.